When you first get your driver’s licence, your chances of having a crash increase significantly. Suddenly, you have to “find your own way”, without the protection of a parent/supervisor or your driving instructor. 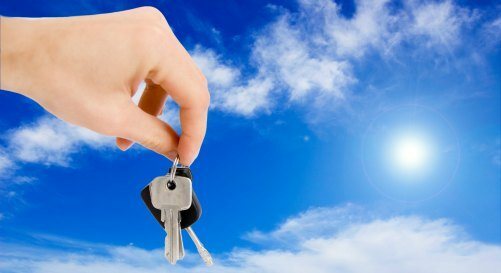 In the free driving lesson, the keys2drive accredited driving instructor (me!) will explain the keys2drive learning approach – ‘Find Your Own Way’ – and offer examples of how it can be used when learning to drive. The free driving lessons go for 60 minutes. 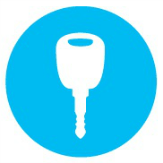 Some of the lesson time includes a practical demonstration of these skills being used and taught, and you will be driving. It’s all done to ensure you start off with good driving habits and will be comfortable on the road without supervision. Learning to drive is something that takes practice. In the free driving lesson, you’ll also learn very useful tips about good driving habits and you’ll work on your car control skills. 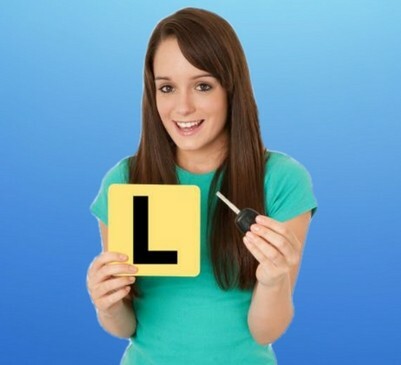 One of the aims of Keys2Drive is to help you to go six months on your P plates without any crashes. 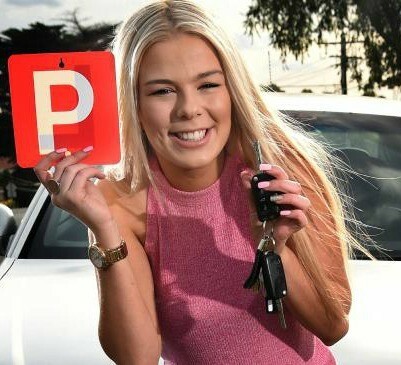 Did you know that new P plate drivers crash a lot more than other drivers? We want to make sure you don’t! 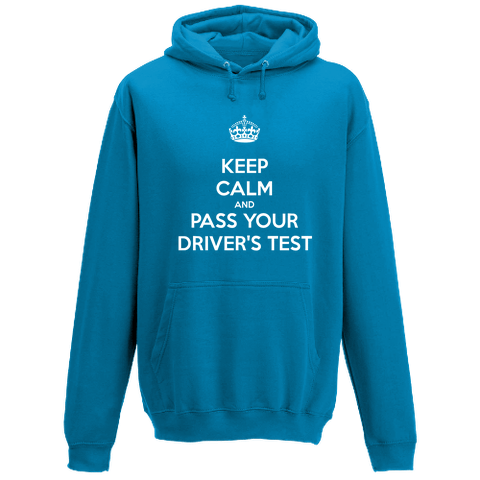 We want you to be calm, positive and assertive when you’re driving, and this free driving lesson will help you do that. 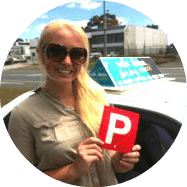 During the free driving lesson you’ll get lots of great advice and tips like these about how to practice your driving, and what to aim for. I want to make sure you pass the drive test to get a Victorian driver licence, and make sure you’re ready to drive safely on your own. Start the ball rolling with a FREE driving lesson! Get Your Free Driving Lesson!